Help eliminate pipe-related accidents and injuries with valve tags that attach directly to valves, knobs and controls for quick and easy identification. 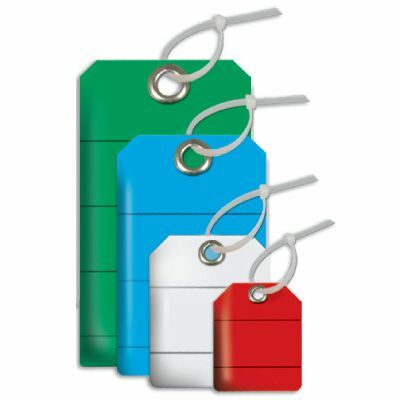 Choose from aluminum, brass, stainless steel or plastic tags. 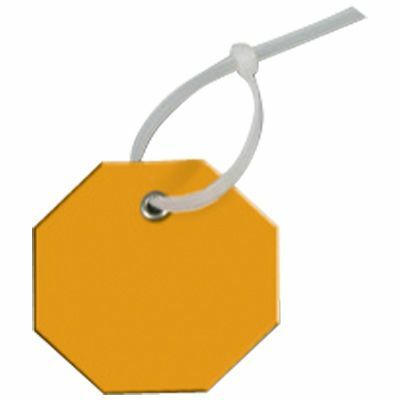 We also sell blank valve tags that can be customized with steel stamp sets or markers. Need something specific? 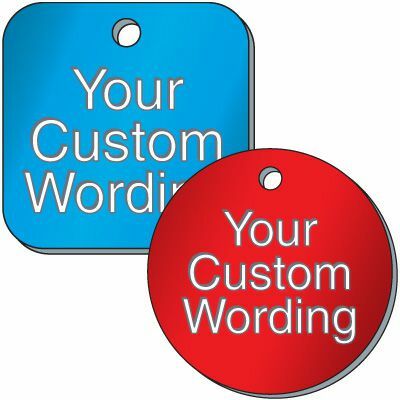 Get exactly what you need with custom valve tags.